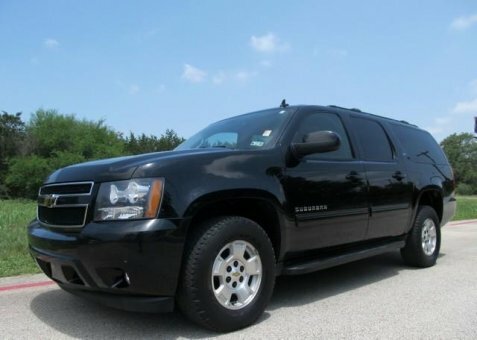 This 2011 Chevy Suburban 4wd is priced to go! Clean Ebony leather interior seating that won't disappoint! Whether driving in poor conditions or off-road, you'll appreciate the convenience of having 4wd!